Your day is just like weather lor…..sometimes it is sunny and sometimes rainy with thunder n lightning…. 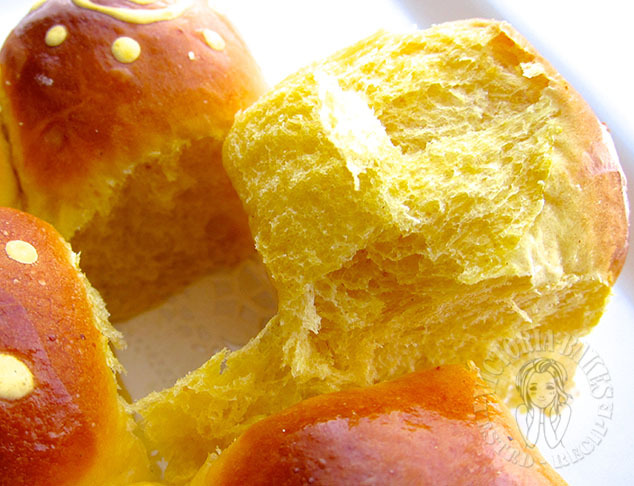 guess your day when baking this buns is not a good day. Nevertheless I still find your buns looking really good. Looking at your last pic, its perfect isnt it? 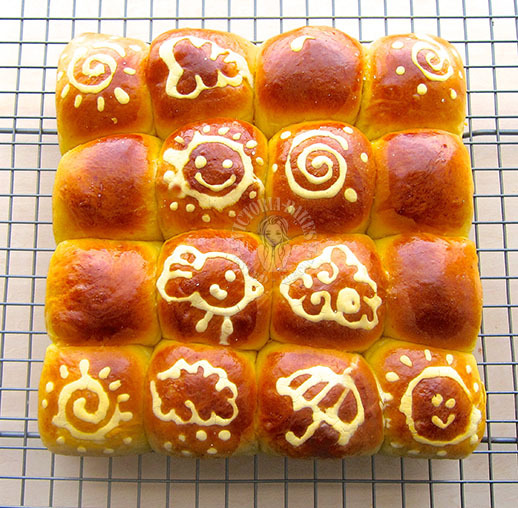 Your buns look good although with all the problem you face. Attractive with the custard pattern. Never about the thunder and storm…. 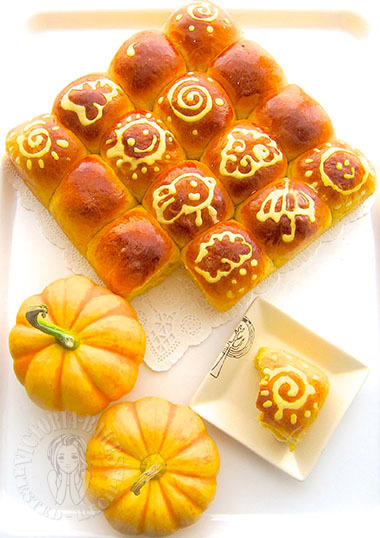 everyday you present cute cute buns, that will definitely brighten your day. 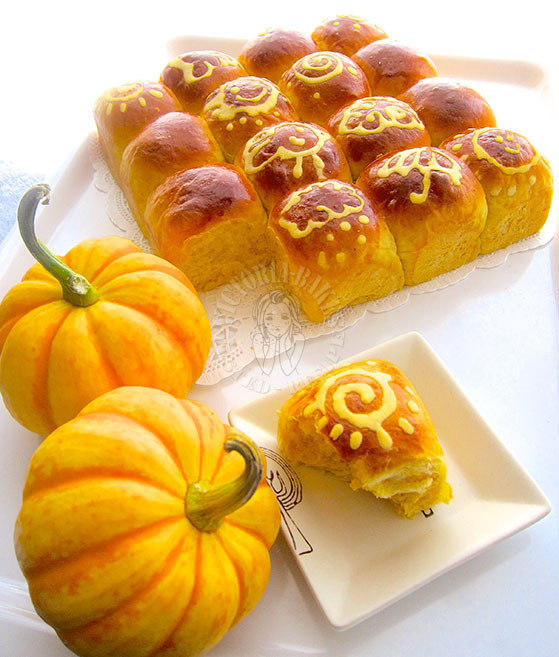 Despite the short of bread flour and custard paste, I say your buns are adorable and look so delicious. That\’s what counts, right? 🙂 I say the \”incomplete\” picture make them more homemade and realistic and I love that a lot. 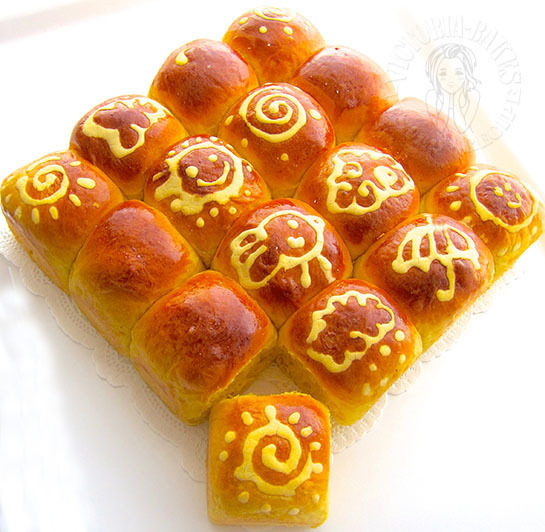 Like your buns so much and I learn from you that buns can be drawn and so creative. Thanks for sharing.